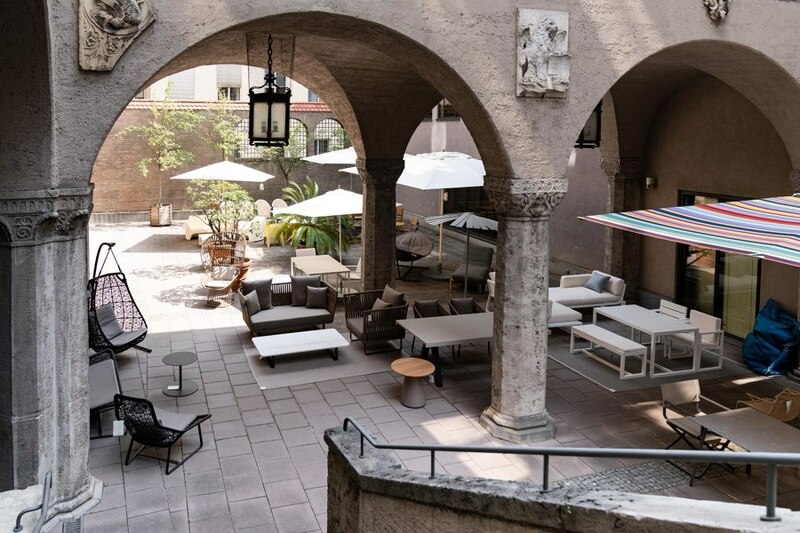 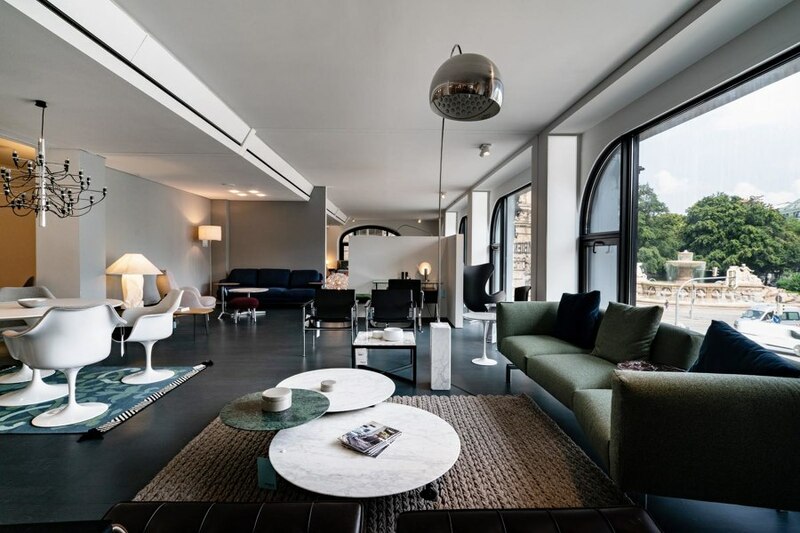 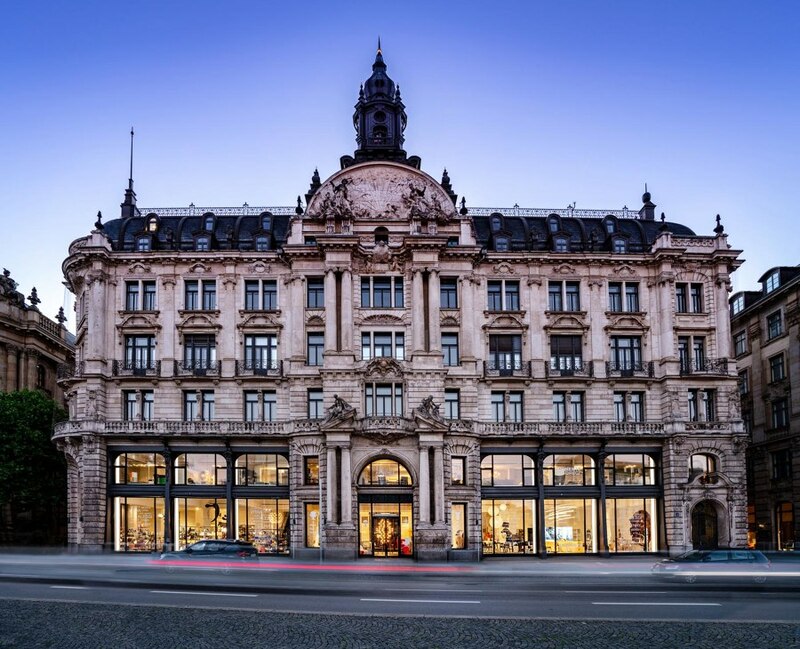 AmbienteDirect, Germany’s first online shop in the premium design segment, is presenting its wide range of products since spring 2018 also in the new retail store in the heart of Munich. 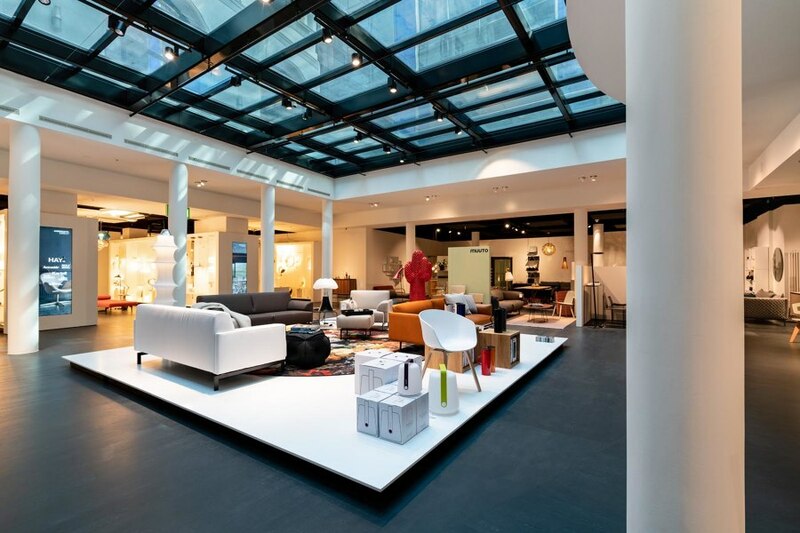 Discover Munich’s largest design lighting exhibition besides modern furniture, famous classics and trendsetting accessories from internationally renowned brands such as Artemide, Cassina, Foscarini, Flos, HAY, Gubi, Knoll Int, Muuto, Rolf Benz, Thonet, USM, Vitra and many more. 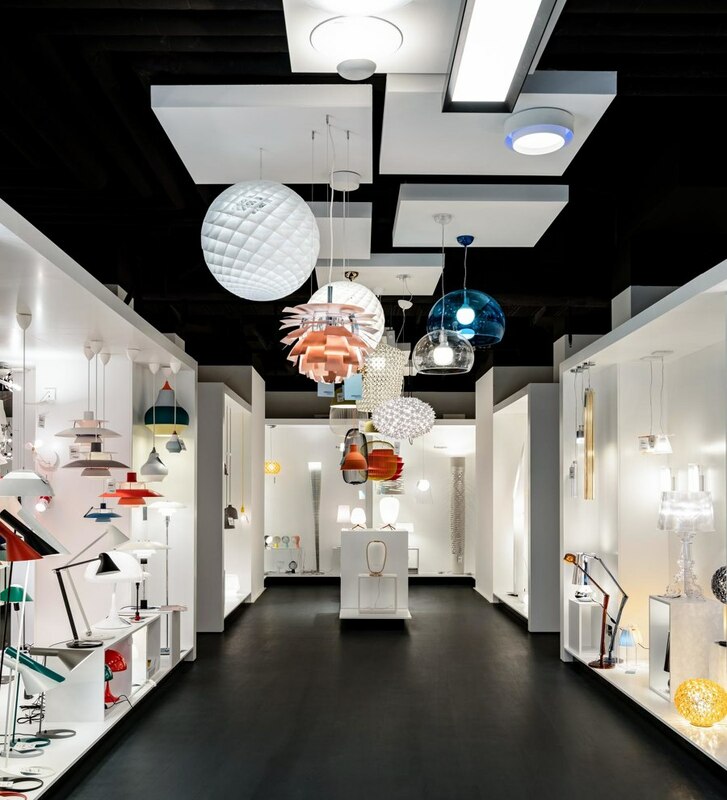 AmbienteDirect relies on exclusive design pieces, comfortable multi-channel shopping and an individual service.